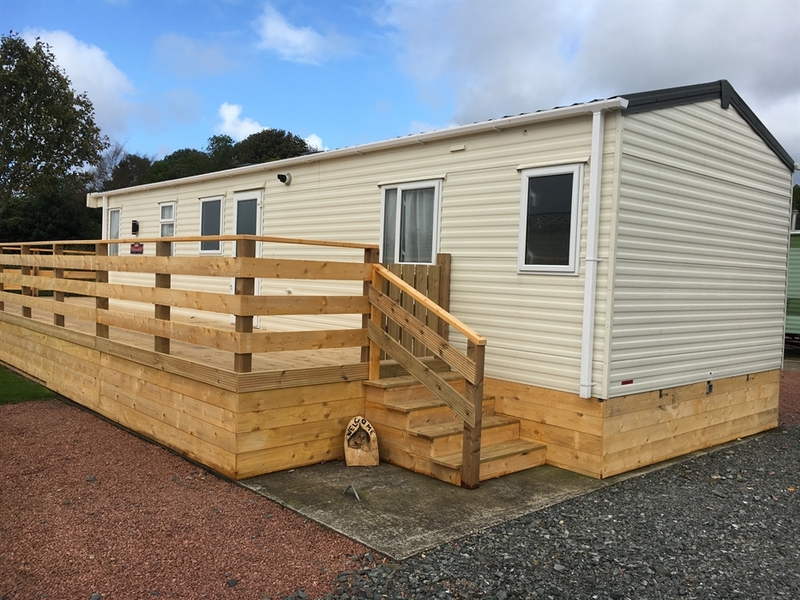 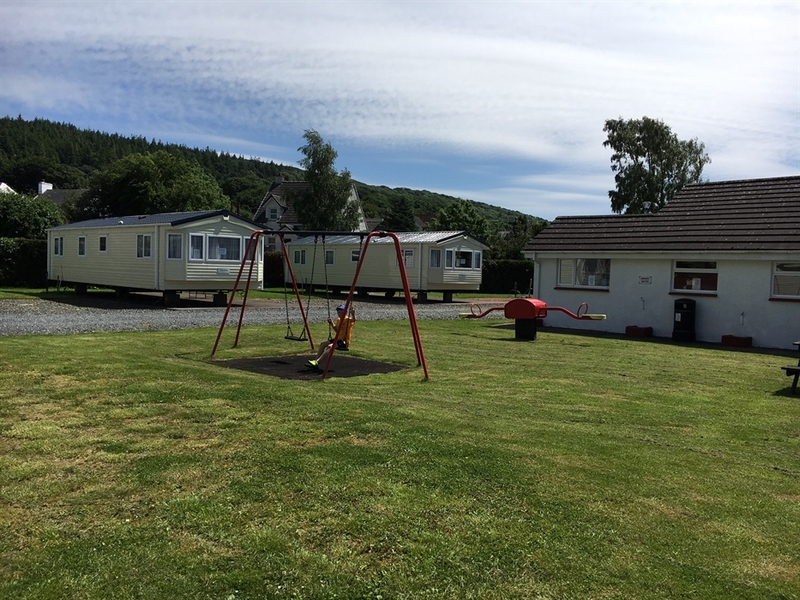 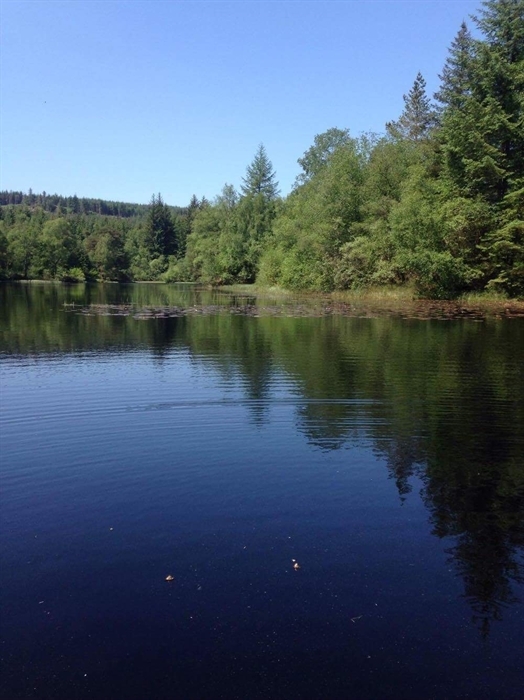 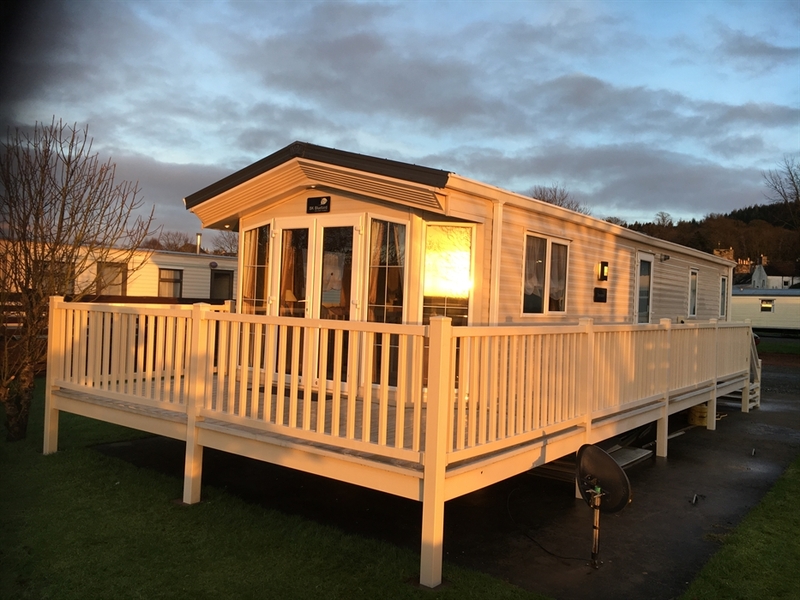 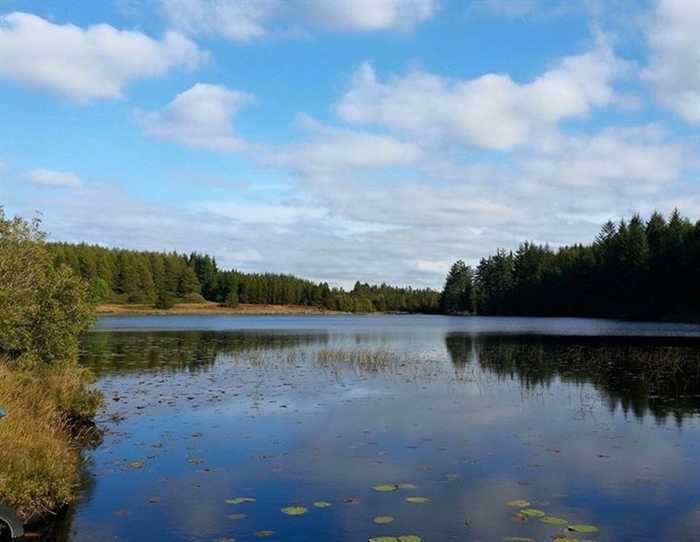 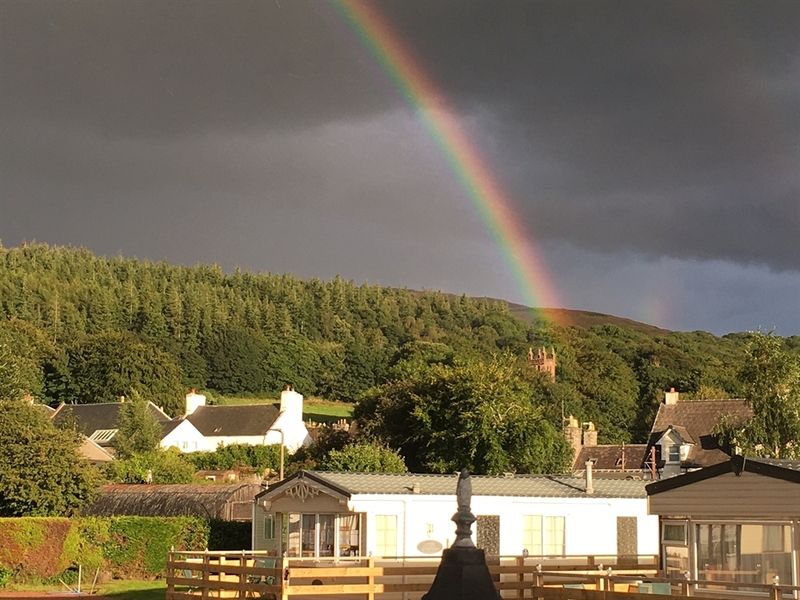 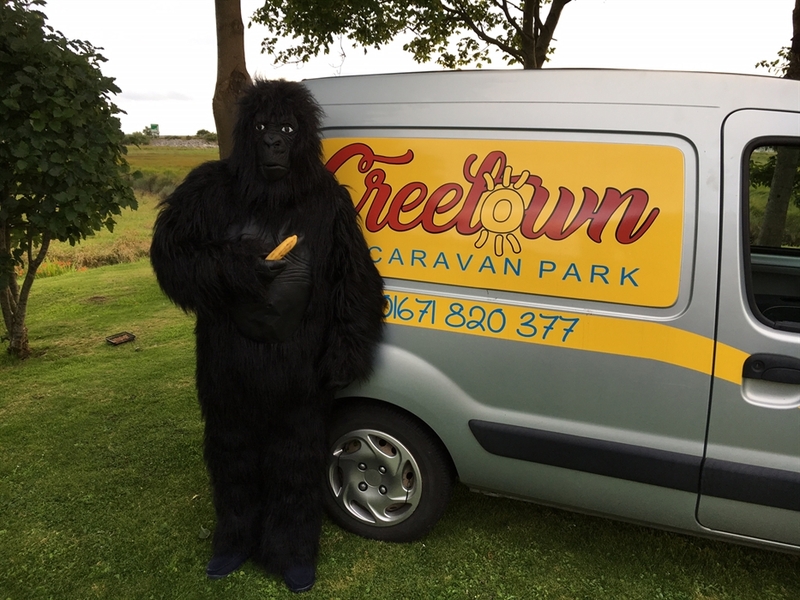 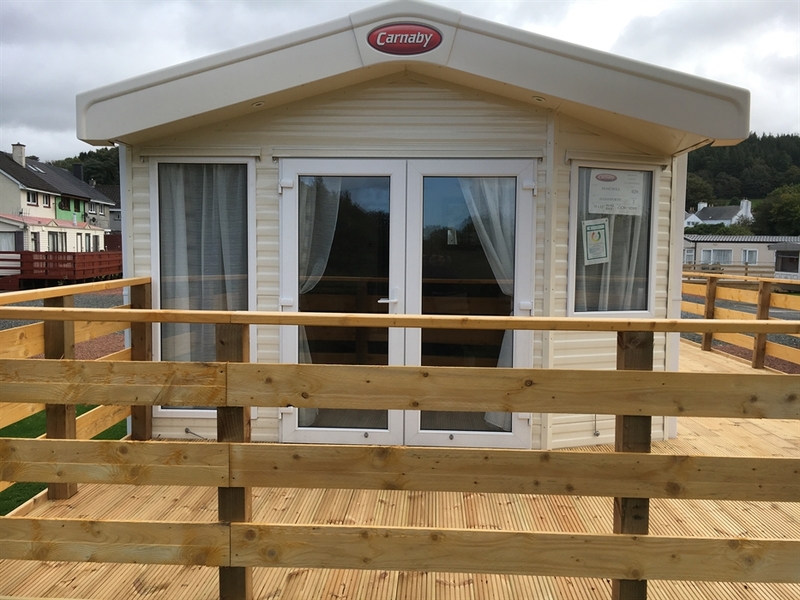 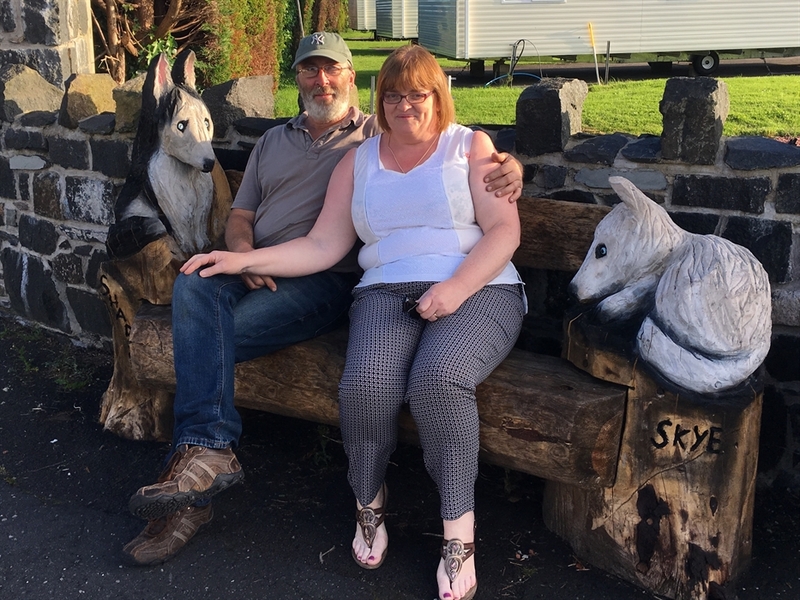 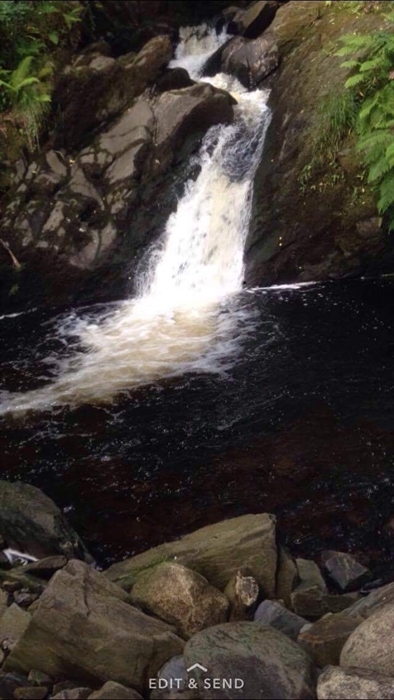 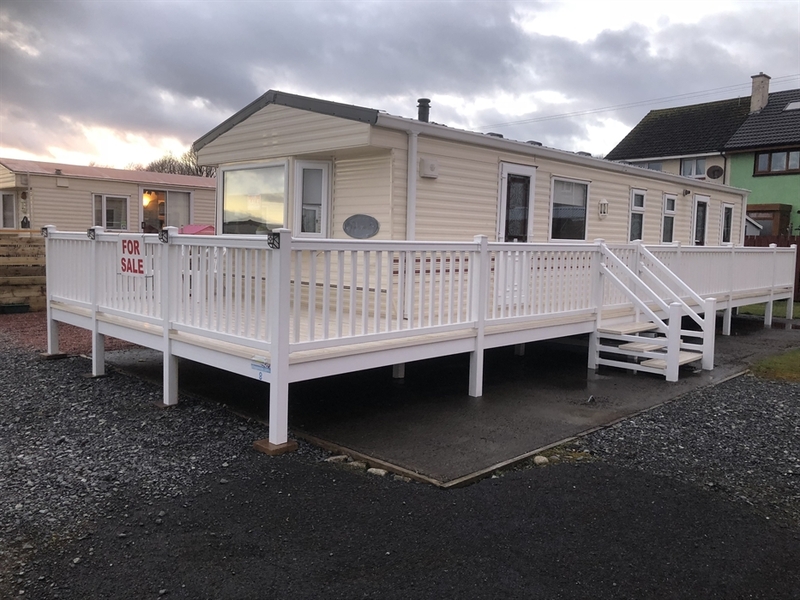 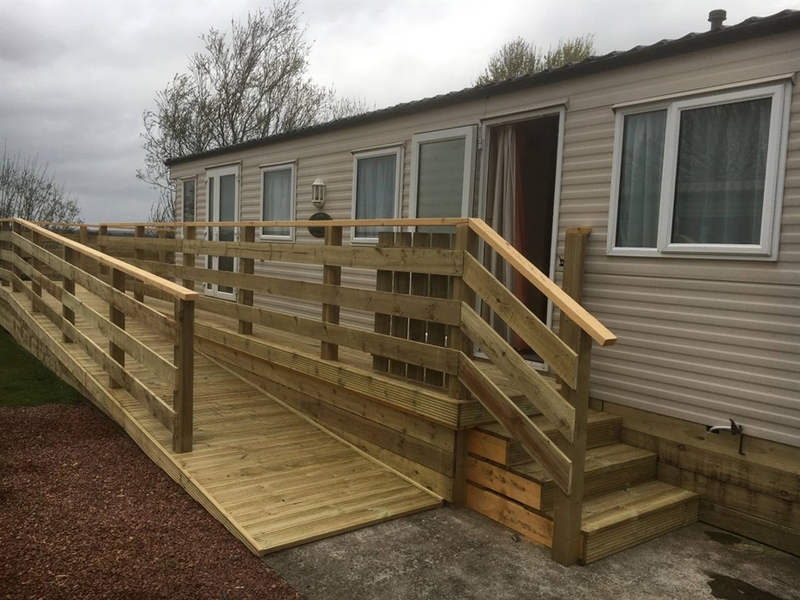 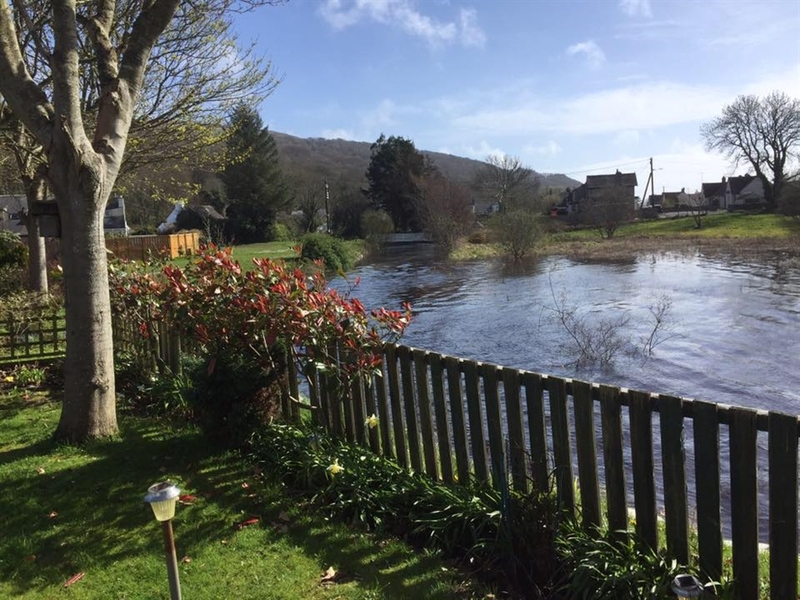 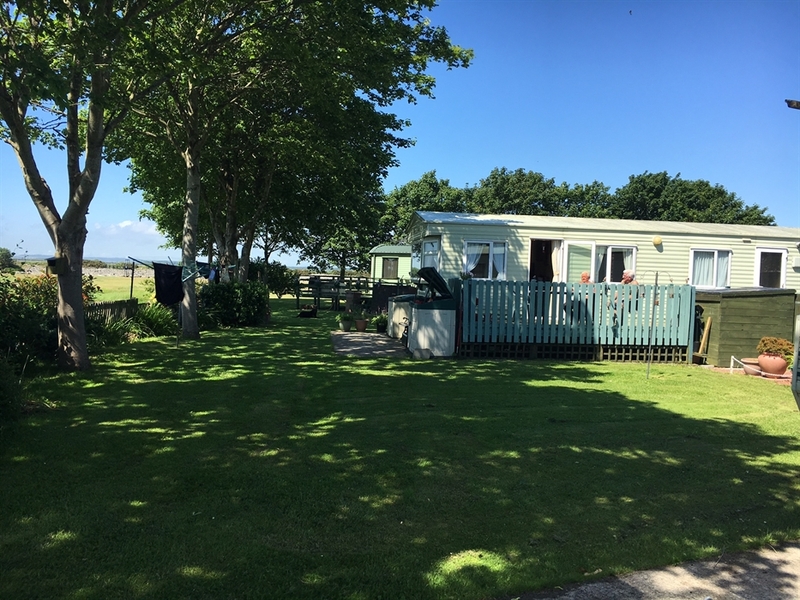 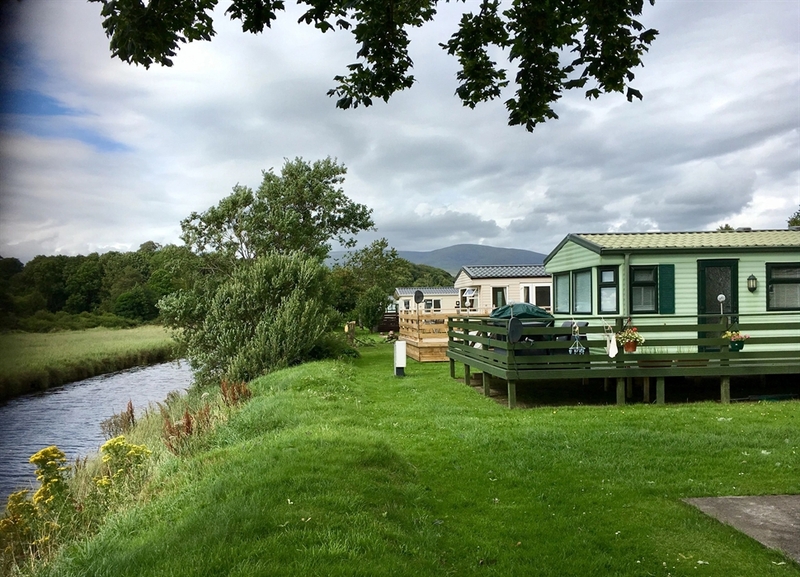 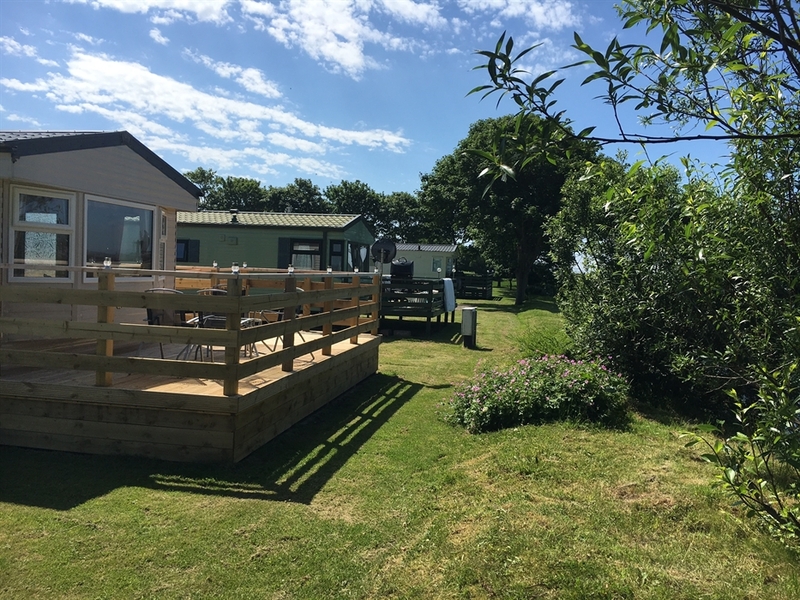 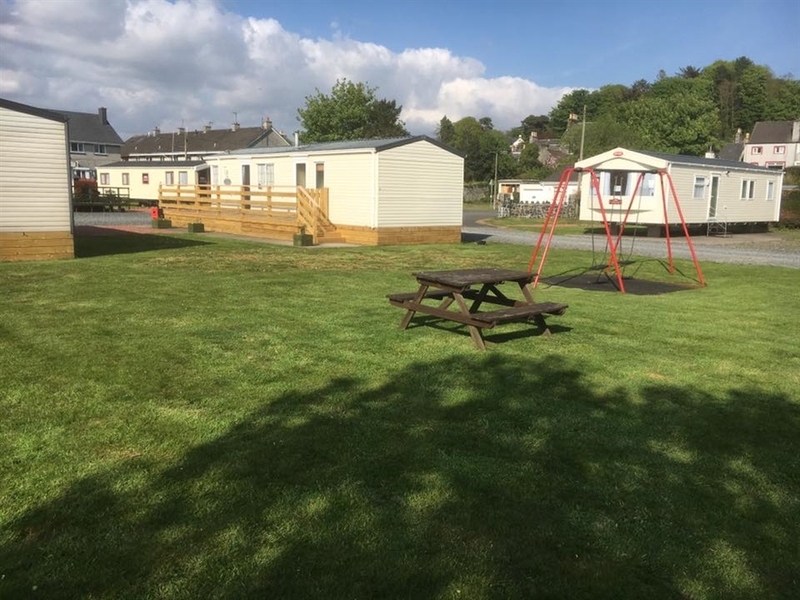 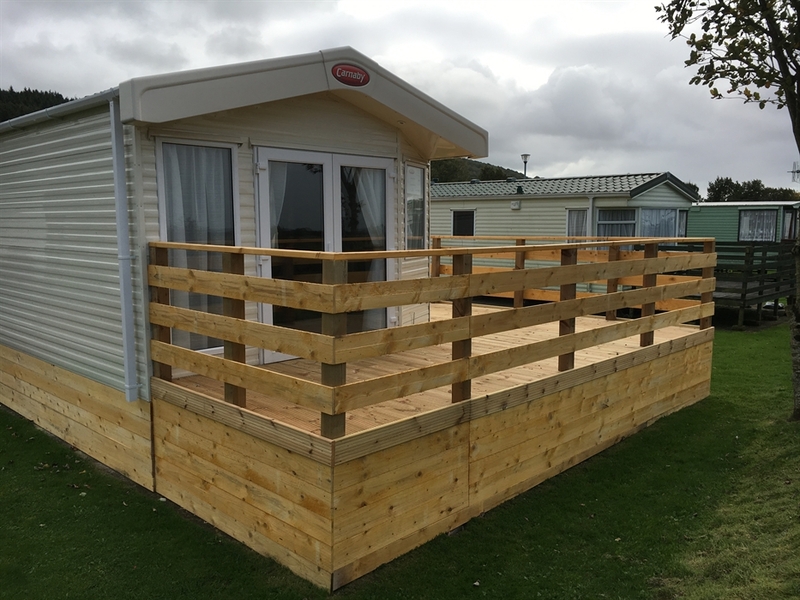 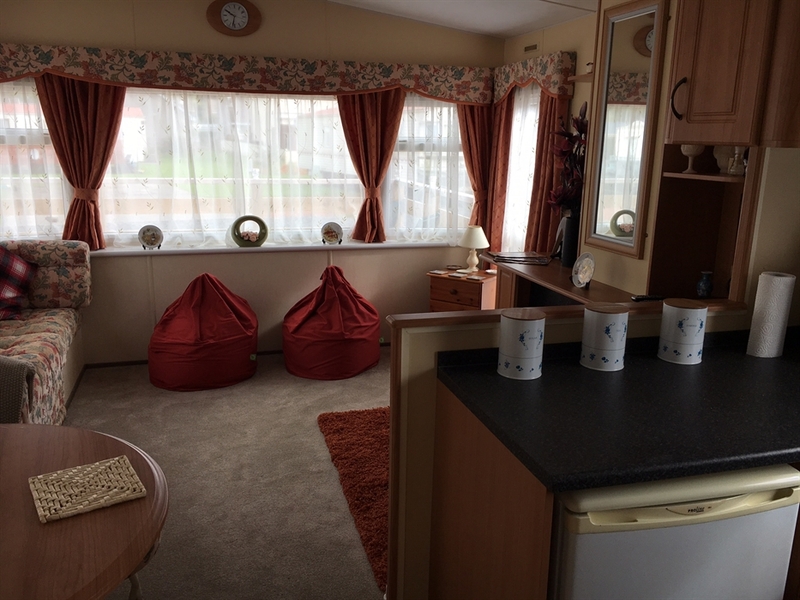 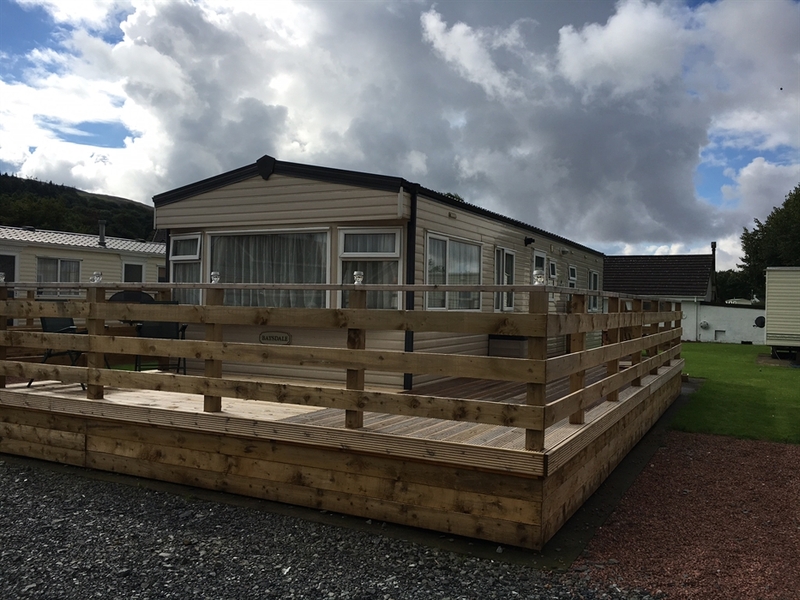 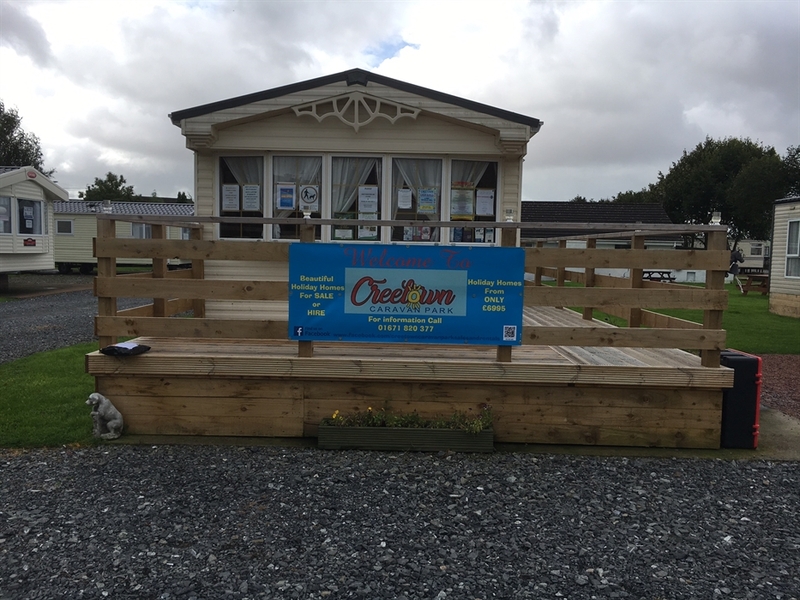 Creetown is situated in the beautiful heart of Dumfries and Galloway for that relaxing holiday break, holiday homes to hire, pet friendly,tourers and tents welcome.Also available fully equipped van for disabled full ramp for wheelchairs. 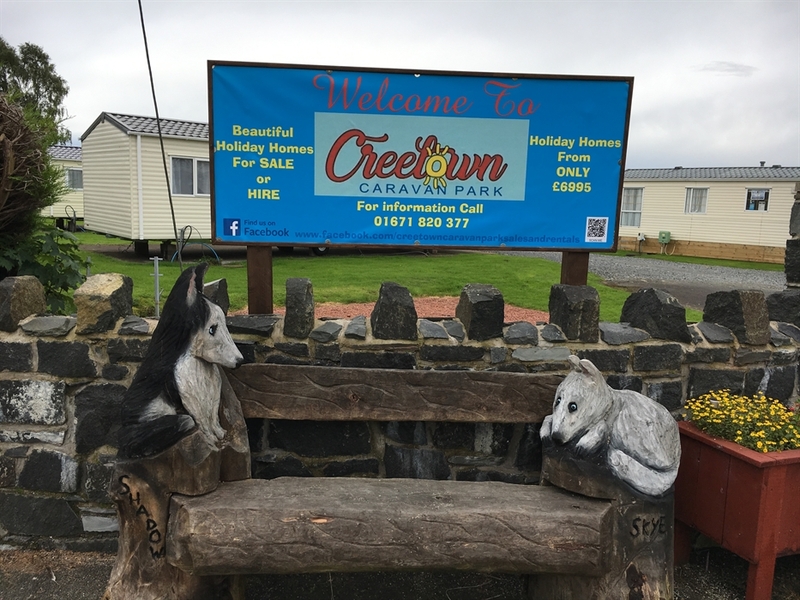 There are numerous villages, towns, two outstanding forest parks, a wildlife park and, of course, the Irish Ferry Port all within a very easy drive. 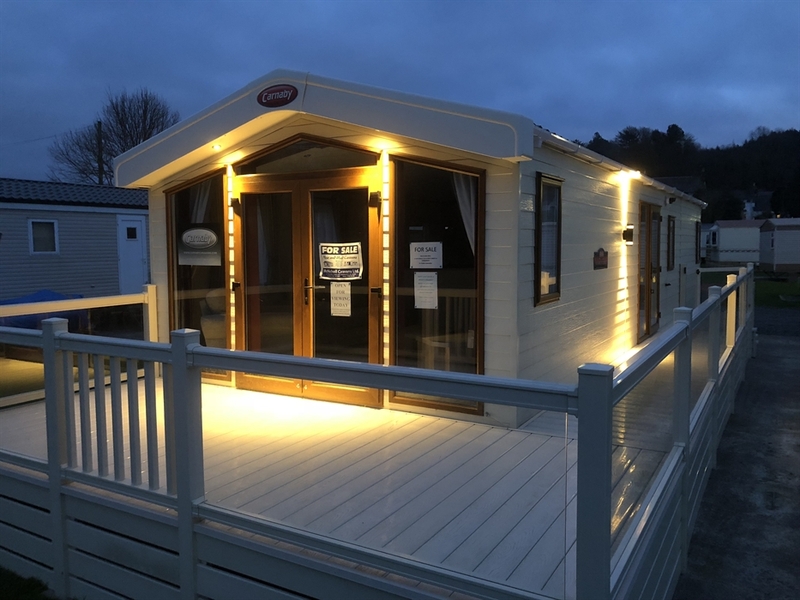 On the other hand if you prefer to park your car and spend your time relaxing at your caravan, the village shops and hotels are only a two minute walk away.